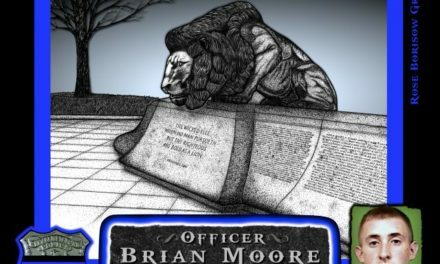 That was the note left on the business card tucked under Brent Linegar’s windshield wiper. 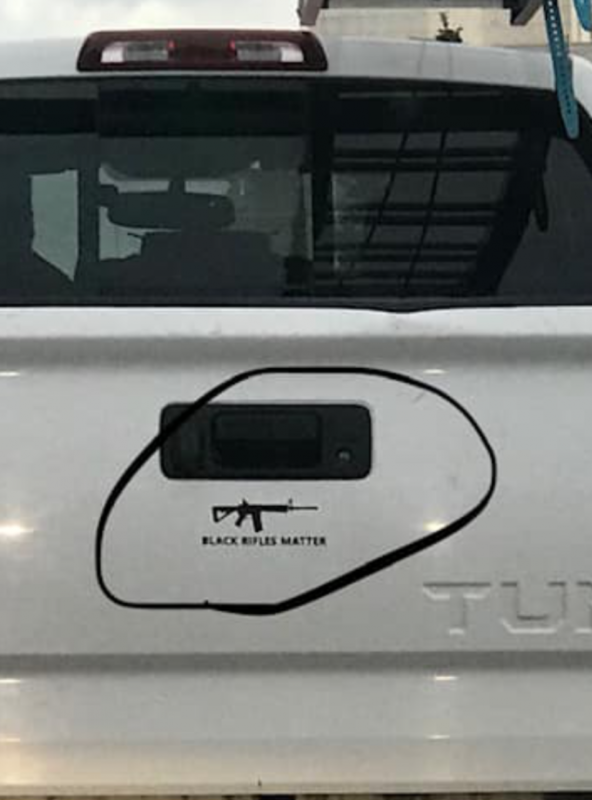 He had parked his truck in a lot for a few hours while he worked and came back to see that his “Black Rifles Matter” sticker was not appreciated by someone in the area. 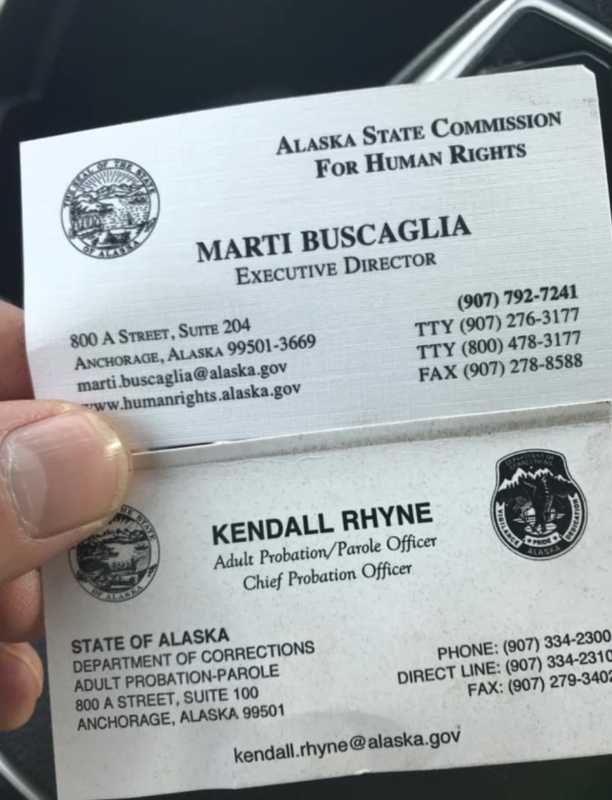 The woman who reportedly left the note was Marti Buscaglia, who served as the executive director on the Alaskan Human Rights Commission. The Commission’s office is located inside the building that Linegar was working on. He runs a plumbing and heating business and was completing a job inside. All of the units in the building share the same parking lot, and Linegar’s truck was parked outside. 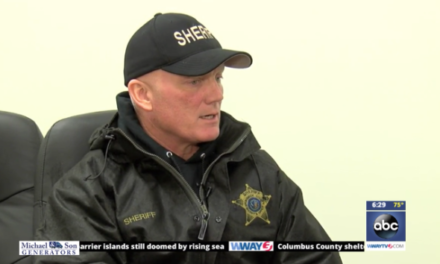 The note was handwritten and had two business cards with it – one from Buscaglia and the other from a local parole officer named Kendall Rhyne. If she had left it there, that probably would have been the end of the incident. 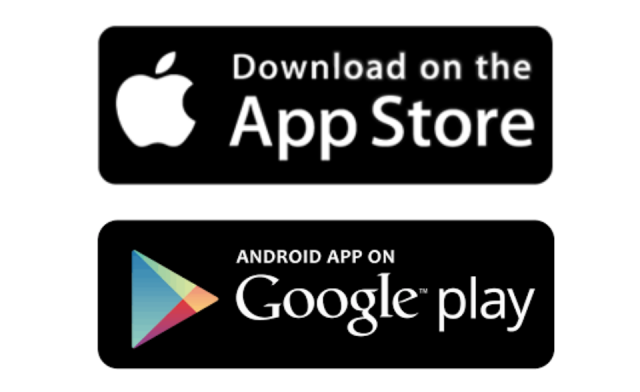 But obviously outraged by the sticker, Buscaglia took to Facebook to voice her anger. 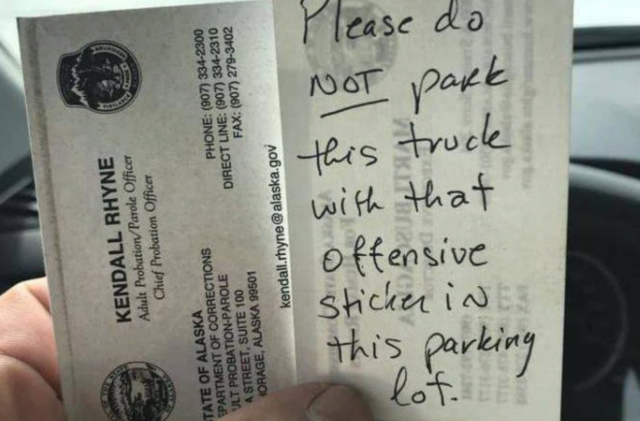 She included a photo of Linegar’s truck showing the sticker and posted, “In what world is this O.K. ?” on the Human Rights Commission’s Facebook page. 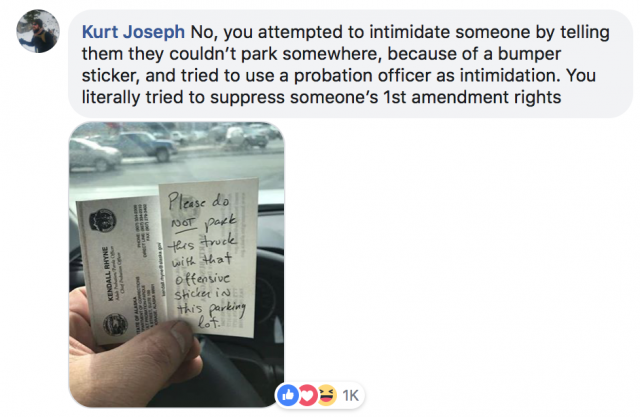 The post was removed after the page was inundated by hundreds of comments and shares of the post, clearly angered by the attempt at intimidation. A follow up post came from the page, which has just over 900 followers, apologizing for the original post. 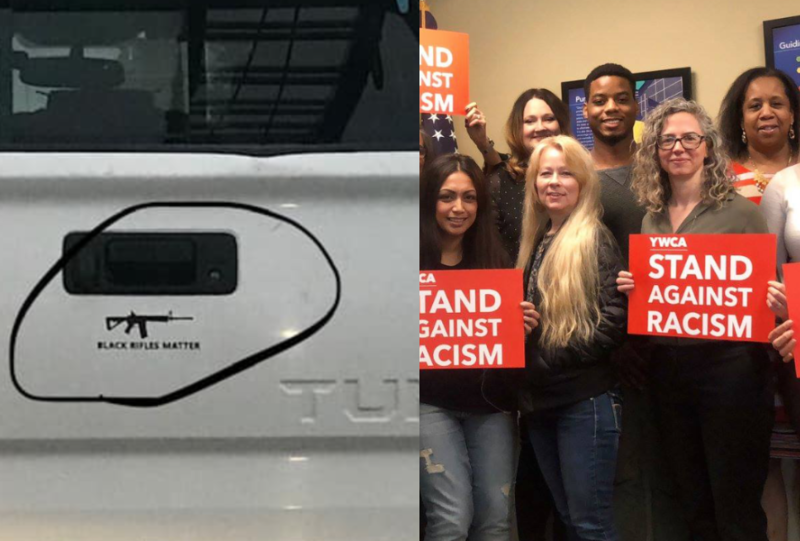 “Earlier today we posted a sticker that we read as racist that read “Black Rifles Matter.” It offended many gun owners who felt we were against the second amendment and the right of citizens to own guns. Please know that is not the case. 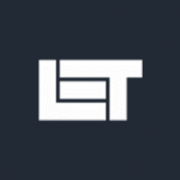 Our concern was with the connotation of the statement to the Black Lives Matter movement. We know some of you were offended by the post so we removed it,” the post said. People even reportedly wrote emails to the building owner, asking for him to fire Buscaglia. Buscaglia, quickly realizing that the post had garnered far more attention than she anticipated, tried backtracking by saying she was defending the Black Lives Matter movement, not trying to rally against Second Amendment rights. Linegar says that the sticker has no racial meaning whatsoever, and is simply in support of the right to bear arms. 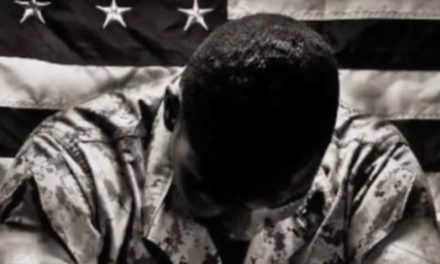 He told the media that he got the sticker at a veteran event that his company helped support. Buscaglia was suspended for 15 days following the incident. Just three days into the suspension, she decided to resign.